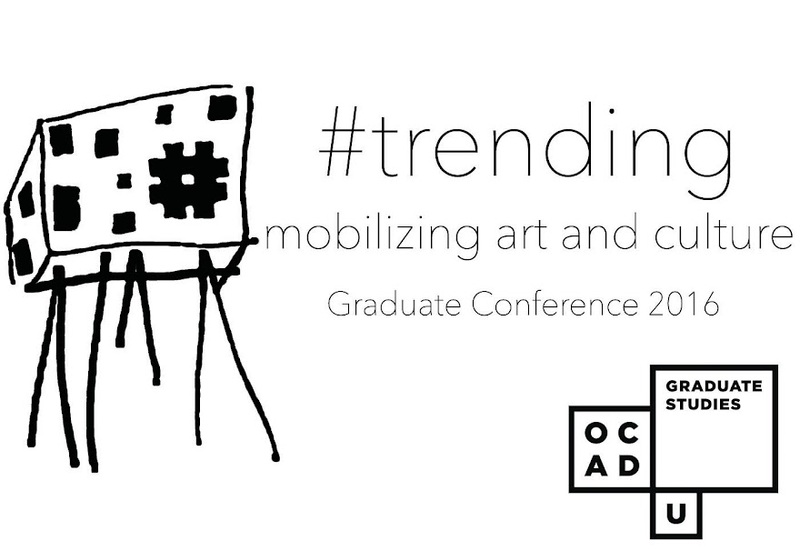 CADN Conference at OCADu: Announcing: Multiple Li(v)es Conference Schedule! Announcing: Multiple Li(v)es Conference Schedule! Keynote durational performance by Brendan Fernandes. Specific panel times and subjects TBA. 3rd Floor, 205 Richmond St. West. Closing Plenary discussion led by Dr. Andrea Fatona and other selected faculty members.